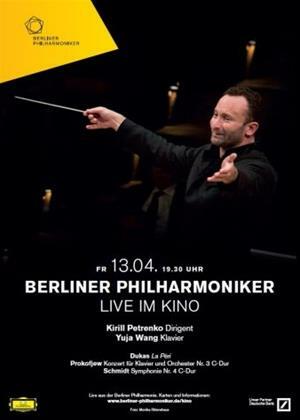 Kirill Petrenko conducts this live performance of the Berliner Philharmoniker. The programme features Paul Dukas's 'La Peri' and Sergei Prokofiev's 'Concerto for Piano and Orchestra No. 3 in C Major, op. 26'.